Savor the flavor of award-winning Wawa coffee without ever leaving the break room. Wawa has earned a delicious reputation, selling 195 million cups of its branded coffee each year. Now that award-winning coffee is available to your business. Enjoy any of the Wawa coffee varieties, including Original Blend, Decaffeinated, Dark Roast, and Hazelnut. 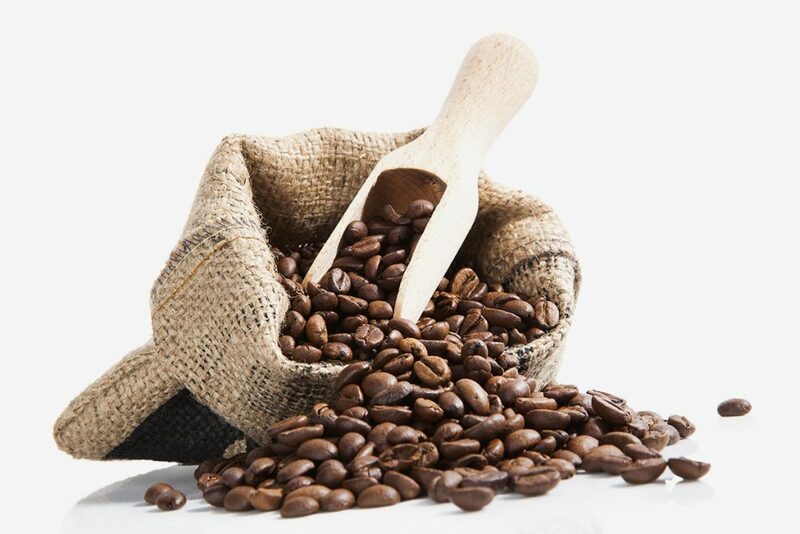 Beans are carefully selected, roasted to perfection, and blended to create a variety of flavors. Each blend is pre-ground and pre-measured to ensure the perfect cup each and every time. A customized coffee program for your Baltimore workplace that features Wawa’s famous brew. No more traveling offsite for the high-quality and affordable coffee that brightens up your day. Perfectly brewed Wawa will be the highlight of your Baltimore break room. Deliver quality and convenience with Wawa coffee service from Jel Cap Vending at info@jelcapvending.com or 410-298-8363.